Perth’s spanning South West region encompasses Australind, Bunbury, Boyanup, Dalyellup & all the surrounding areas. 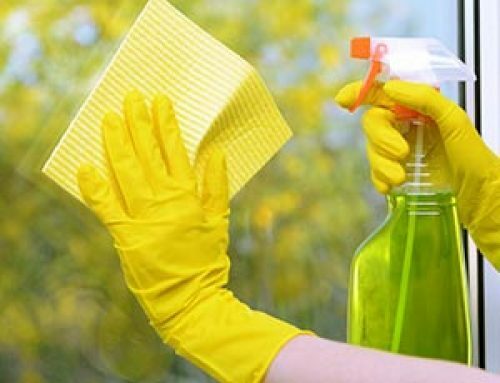 Housework Heroes has a large presence in that area, is well known to the locals and real estate agents for cleaning services. You can now own that area, hurry this business opportunity won’t last! The current owners and operators have been managing a team of 10 people, while working on and in the business itself for over 11 years now. It’s time for them to step back which means this business can be yours. Under the Housework Heroes umbrella, enjoy the benefits of franchising and jobs sent to you in this area as well as large marketing campaigns taken care of for you. 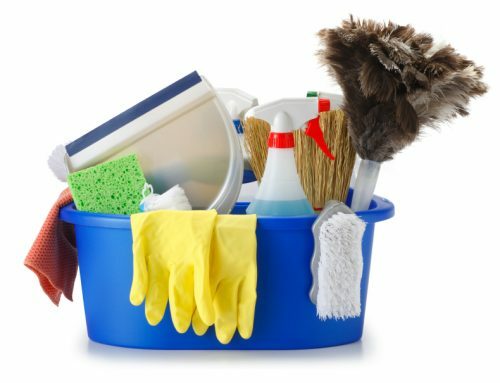 You can put more in and keep the business growing while earning more with the Housework Heroes fixed fee system. The business isn’t just sold with the client base, but with everything you need to run it from customer list including preferences and schedule, business cards, uniforms and a starter cleaning kit. Buy the business and jump in right away with support from us and the WA-based Housework Heroes franchise support office. The area currently has 10 contractors all willing to stay on with a new business owner, providing services to 40+ regular clients per fortnight netting a monthly income of $28,000, with many more one-off jobs to supplement this income further. You’ll receive up to four weeks on the job training and support from the current owners making sure you’re well prepared for every eventuality. When you purchase this business you’ll have training, equipment, uniforms and a full client list, everything you need to run a successful business.